Someone said the Fast Lane doesn't exist anymore. But I can't find the Slow Lane. 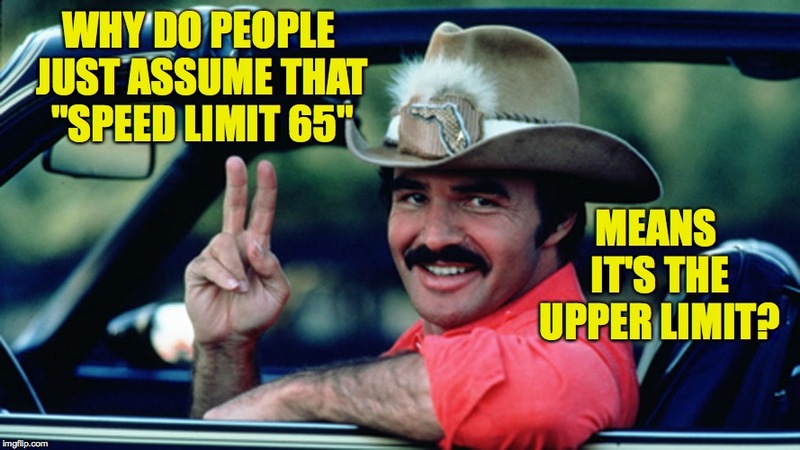 WHY DO PEOPLE JUST ASSUME THAT "SPEED LIMIT 65"; MEANS IT'S THE UPPER LIMIT?